Style 92, 8.5x18. 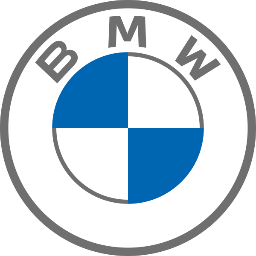 8.5- x 19- front wheels. 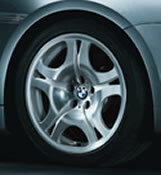 This original BMW alloy wheel has dramatic contours that stand out.